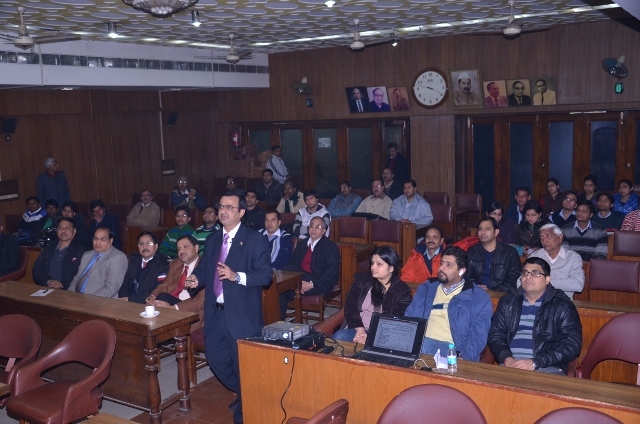 A Workshop on Cyber Crime, Threats & Security was conducted on 31st January 2014. Mr. Rakshit Tandon gave us an insight about the world of Cyber Crime. He highlighted how we are dependent on the web world today in our daily lives and though it is a convenience but at the same time we are exposing our personal data to the whole world and how hacker and anti-social element are accessing them via Mobile phone/ ATM Card/Credit Card/ E-mail & Social Media. He also suggested ways to safeguard ourselves against these. 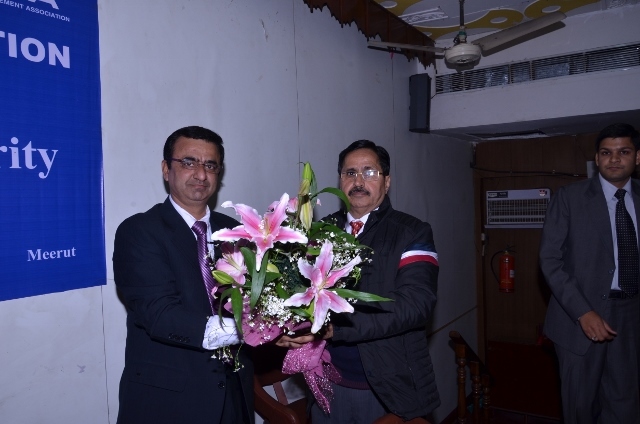 The Event Chairman was Mr. Sameer Goel.